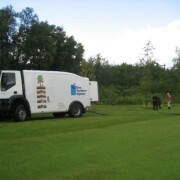 For parks, cemeteries, planting fields and golf courses, it is essential that water drains well. After construction, renovations or major repairs, flooding can often become a problem. 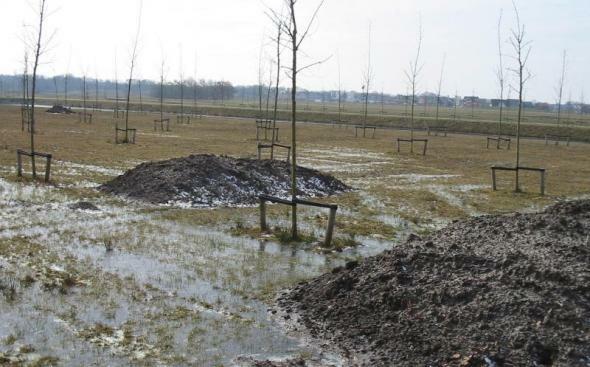 The reason lies under the ground: the work compacts soil layers, making it more difficult for water to pass through. 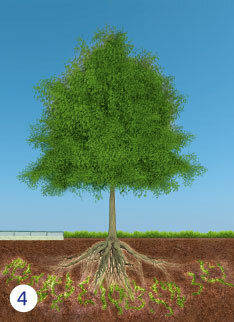 With TFI-the solution is also under the ground! 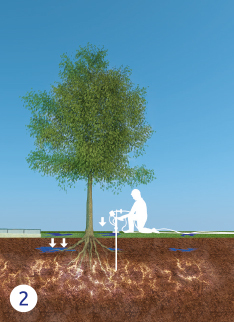 TFI is a revolutionary method, using air pressure and special equipment to create interconnected cracks in the ground, to create an area of permeability. Water, which once stood in pools, now flows more easily into the groundwater layer. 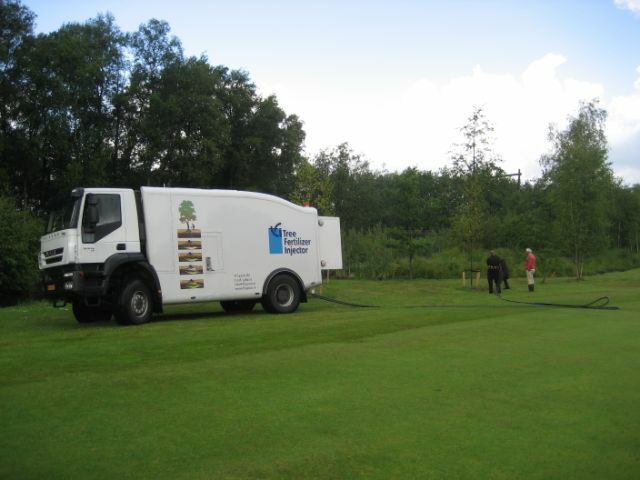 The great advantage of TFI is that the area above ground remains undisturbed and there is no risk of damage to pipes, drainage, or irrigation systems. The interconnected soil cracks are filled with organic material (supplemented with nutrients and lava), stimulating the soil biology and building up the natural soil structure. 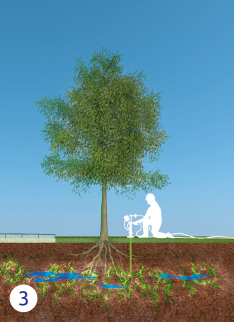 The result is a sustainable, healthy soil, no pooling of water, and teeming with life below. 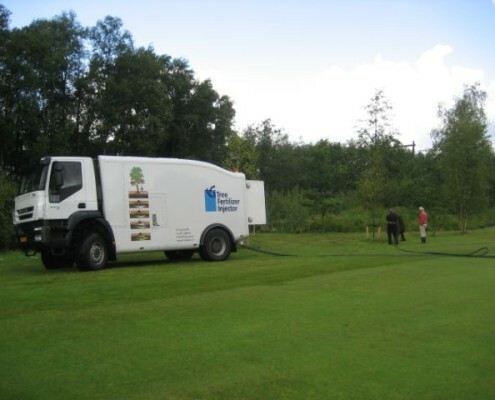 The result of TFI is amazing: thanks to improved soil quality your turf is healthy to its core. 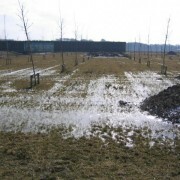 Moreover, you can continue to use the parks and fields during and after treatment. 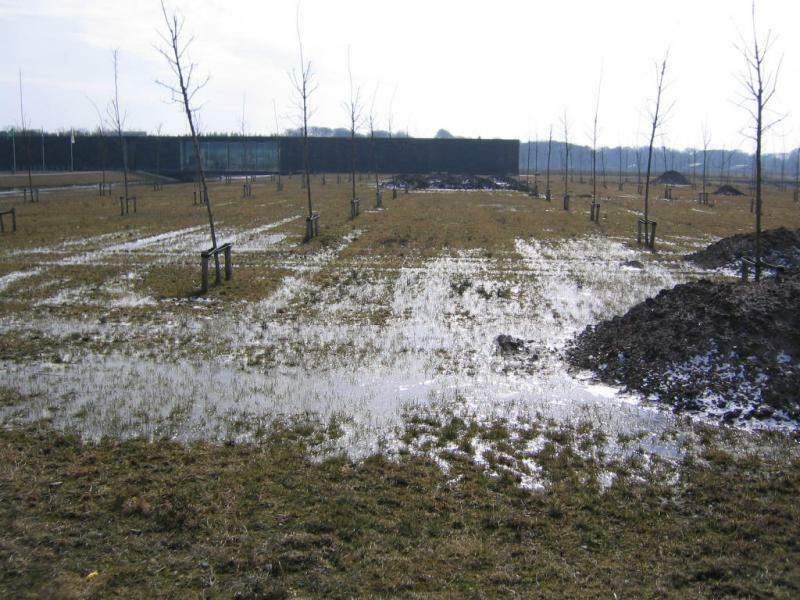 Since the treatment takes place below the surface, the grass itself remains undisturbed! 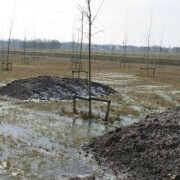 Want to know more about the specific applications of TFI for your tree population?